Aung San Suu Kyi and her National League for Democracy elected Members of Parliament took their seats in parliament following a week’s delay due to dispute over the parliamentary admission oath in the constitution. U Nyan Win spoke person for NLD said that their turnaround decision to take the oath and join the parliament is based on two reasons. Speaking to Karen News U Nyan Win said. U Nyan Win added that by joining parliament before getting the government’s agreement to change the contentious wording in the constitution doesn’t mean the NLD has given up. He said the NLD will continue to push for the changes according to the laws and procedures. Ko Myint Kyaw, an editor of Yangon Press International said that it was a good decision by the NLD to join the parliament and to try to create change in parliament. Central executive members of the NLD met last Sunday at their head office where they have made the decision to enter parliament. Daw Aung San Suu Kyi, the NLD chairperson told reporters that they will do the swearing-in on Tuesday, May 2 and will join the parliament on Wednesday. 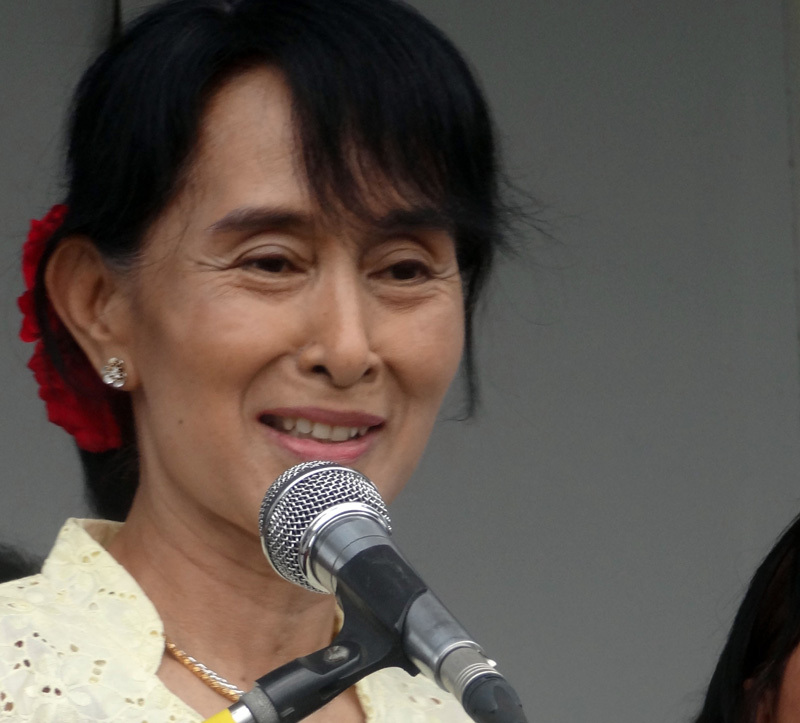 Suu Kyi says there are many changes needed, especially the parliamentary admission oath. they then boycotted their first parliament session on April 23.